The magical thing about giving through the University of Washington is that every gift is both intensely personal, yet also part of a much larger whole – a collective endeavor that truly changes the world. I give because I’ve seen, and experienced, the transformative power of a college degree, especially for low-income and underrepresented minority students. So, I created the Cesar Cauce Memorial Scholarship Endowment to honor my brother and help ensure that our great public university is accessible to students regardless of their background. 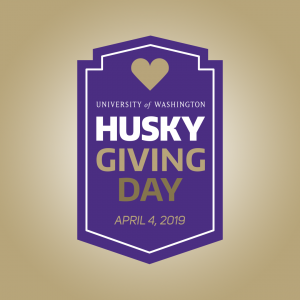 Tomorrow, on our first annual Husky Giving Day, I invite every member of our community to consider what they care about and how we can come together to support the students, programs and causes that create meaningful impact on our world. The UW has the extraordinary ability to create change in so many ways – by advancing critical research and discovery, saving lives through new cures and access to healthcare, and by making a world-class education accessible to anyone. That access is made possible in part by support for student scholarships, in particular through the Husky Promise program that pays the tuition and fees of Washington state students from low-income families. Scholarships for these students are an investment in their future and in a more equitable world for everyone. In the eleven years since it was created, Husky Promise has covered tuition for more than 40,000 Washington undergraduates. They include students like William Thing, ’16, the son of a Cambodian immigrant who credits financial help from Husky Promise with giving him the freedom to focus his energy on earning a spot in the UW’s competitive electrical engineering major. And for Yasmin Guzman, who once assumed that college wasn’t for someone like her, the Husky Promise made it possible for her to become the first in her family to seek a college degree at UW Bothell. As with giving, each Husky Promise student’s story is unique, yet combined, they have a tremendous impact on the world. 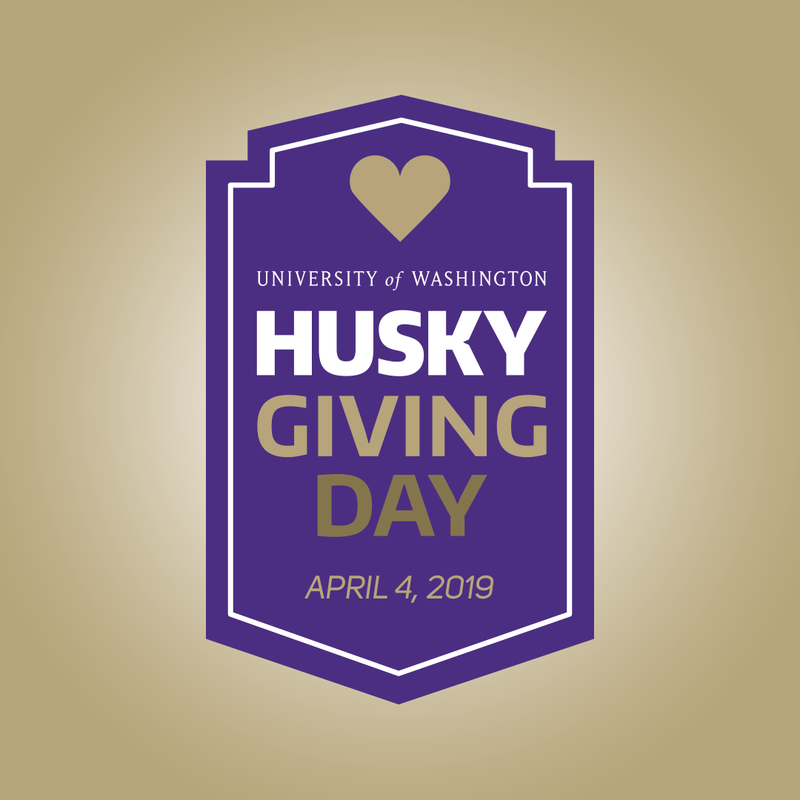 On Husky Giving Day – and throughout our ongoing philanthropic Be Boundless campaign – we celebrate this power that our community has when we come together. I hope that you’ll join us by helping to spread the word, as an alum, a parent, a faculty or staff member, or simply a person who makes a difference through the UW. Together we make the world a better, healthier, wiser and more equitable place.